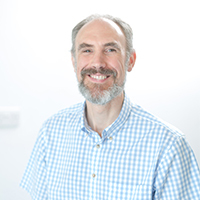 Mark qualified in July 1993 from Bristol University Veterinary College and joined the practice in September of that same year. He enjoys small animal medicine and diagnostic imaging. The excellent facilities at Three Rivers allow him to make accurate diagnosis using the least invasive techniques.